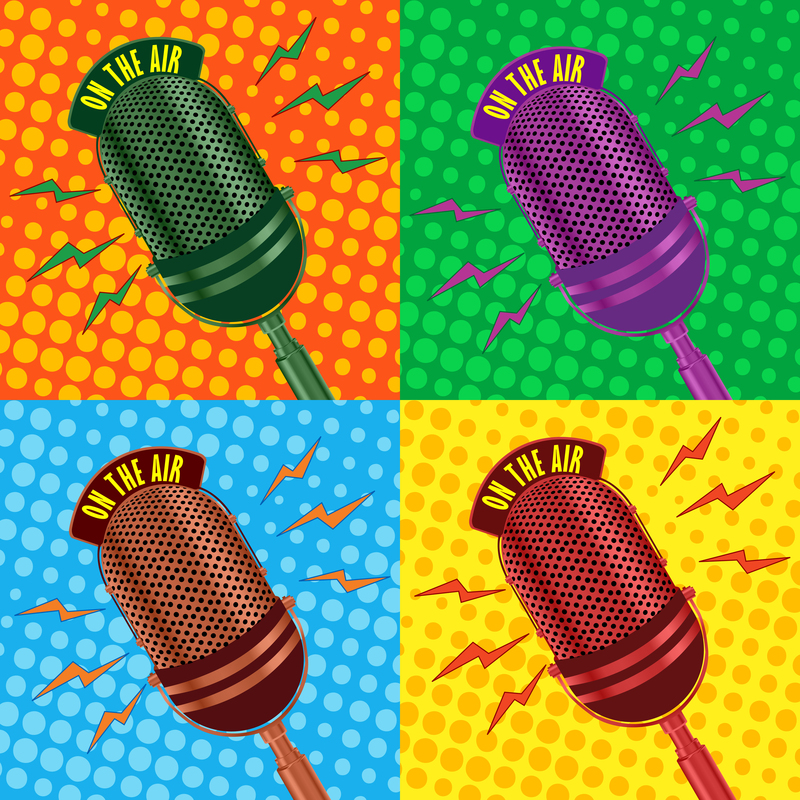 Hop on down or on the air with us at Art Hop! Soon it will be the magical time of the year in the South End, the SEABA Art Hop! 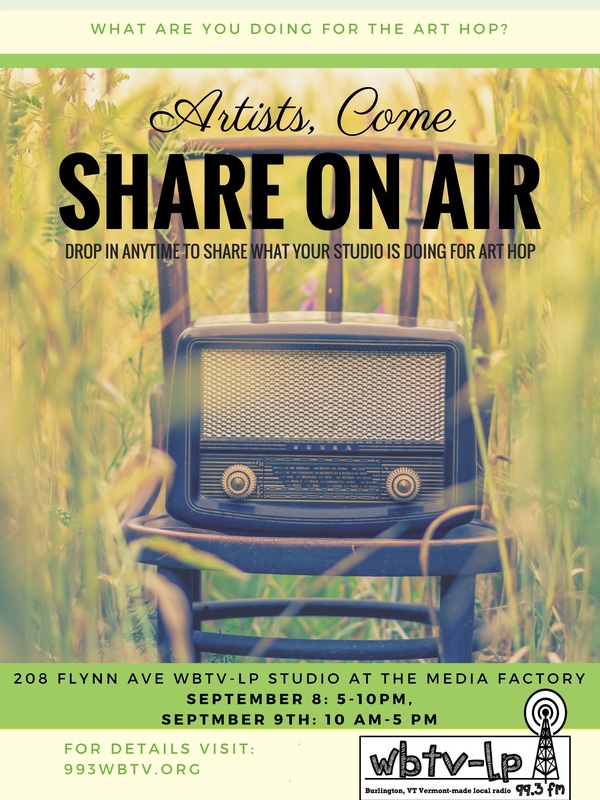 Friday, September 8 and Saturday, September 9 WBTV-LP will be live broadcasting from our brand new studios at the Media Factory at 208 Flynn Ave. Come learn about the station, see live radio in action, or even get interviewed on the air with one of our programmers. While you are there, enjoy the art, food and entertainment provided by our partners at RETN and VCAM. This is fun for the whole family! 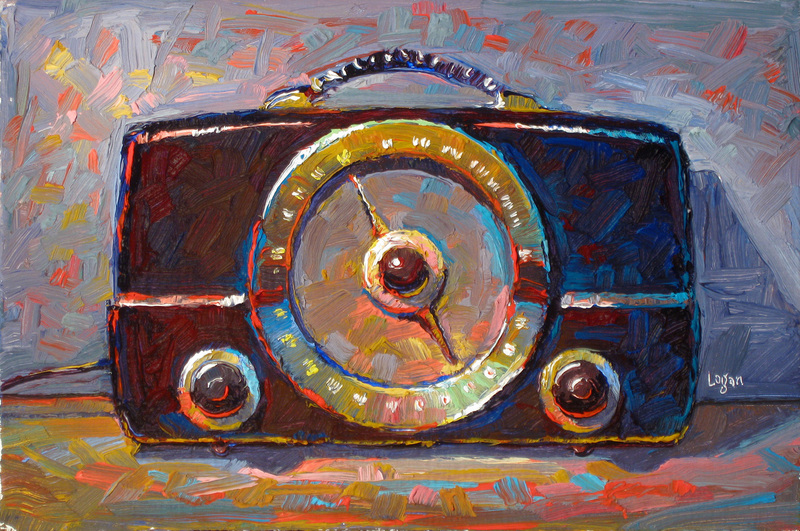 Photo credit for radio painting: Raymond Logan.